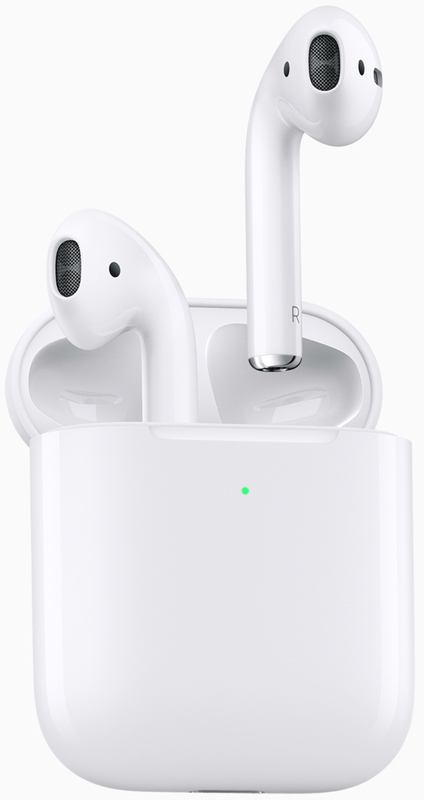 “Just hours after Apple unveiled new second-generation AirPods with ‘Hey Siri’ support and a new Wireless Charging Case, they’ve started selling out,” Juli Clover reports for MacRumors. MacDailyNews Take: Is a replay of th eoriginal AirPods supply./demand imbalance in the offing? Juli’s right, if you want new AirPods with Wireless Charging Case, get in line ASAP!